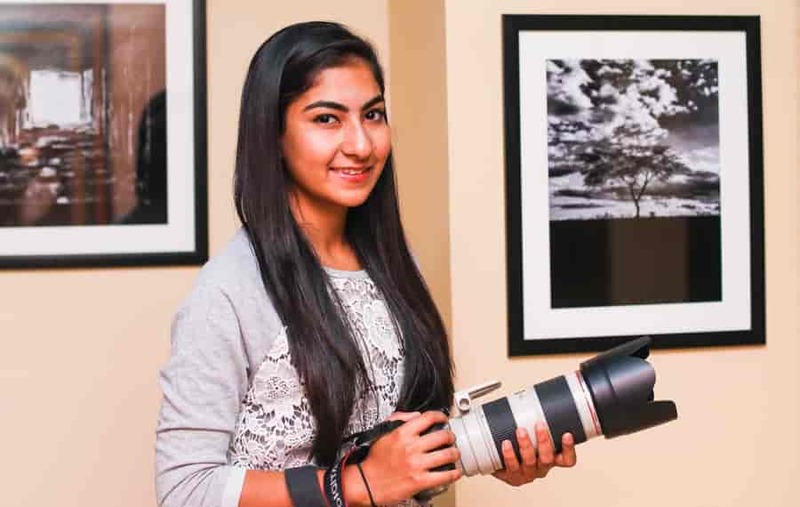 17-year-old young photographer Shreya Khanna debuted with her exhibition “Rewind held recently in New Delhi. It was an exhibition of personal travel memories, photographed by Shreya, showcasing photographs influenced by her captivation towards nature and wildlife through her travels to Maasai Mara National Reserve in Kenya, East Africa. Her fondness for architecture and design came alive through pictures from her visit to Angkor Wat (Cambodia), the largest religious monument in the world. When did you pick your first camera? I have been taking pictures of my family and friends since I can remember. I think I was just seven year old, when I picked up my first camera. It was a small Sony green coloured metallic one. After that I had couple of cameras. But, now I have a professional DSLR canon camera. I travel a lot during our school holidays with my family. The pictures showcased in the exhibition have been taken over two years of my travel. How difficult was it chose from all your travel photographs? It was toughest to choose from the wildlife pictures. To show a mix of everywhere I have travelled I selected few wildlife, architecture and nature. I took opinion from my mother who is an art restorer and from my brother who is studying design. All the pictures are in black and white, as it has its own charm. I believe that it gives more clarity to the picture and more detailing. Which are your favourites from the exhibition? My favourite is a black and white inverted picture. It has an interesting story behind it. The picture which looks like a cave, but actually it is top of a temple, which is open from the rooftop and I had taken picture from below. Also, it has a stream of water flowing from the top, but for the viewer it looks like footsteps. It is a delusionary picture. It has an interesting story behind it. From the wildlife pictures my favourite is the one with cheetah on the tree. While we were in Kenya, our guide got a call that a cheetah has been spotted. It took us an hour to reach him. But, it was worth the wait. It was stunning to see one cheetah on a tree in the middle of the jungle. The thrill of going and finding him was absolutely amazing. 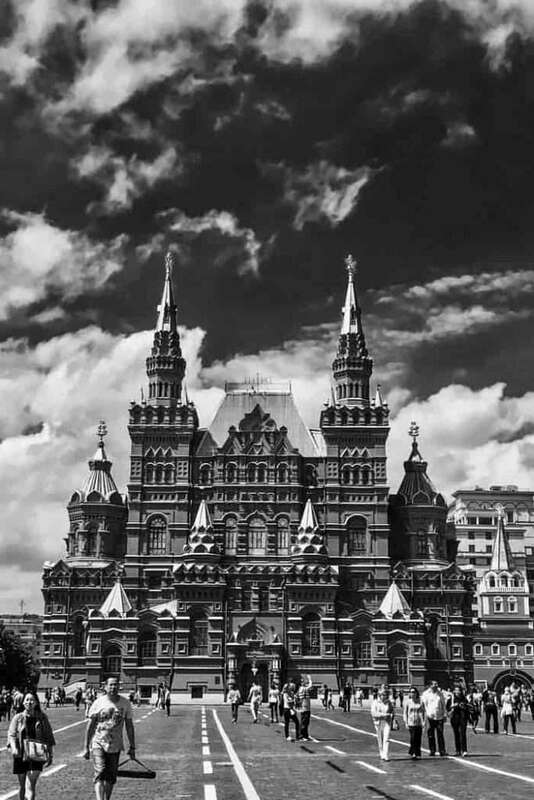 Amongst all my travels, my favourite place so far has been Russia, with St. Petersberg. I believe the place has its own charm. My mom has inspired me in many ways. She is an art restorer since last 22 years. Hence, I have always grown up around art. She likes collecting art. As the studio is part of our house, I have been part of it since childhood. Gradually, I developed an eye for art and design. My mom wishes to take us on travels and explore the world, before it’s too late and we get busy in our lives. I am glad that I have got this opportunity in my life.